The power in the yield. 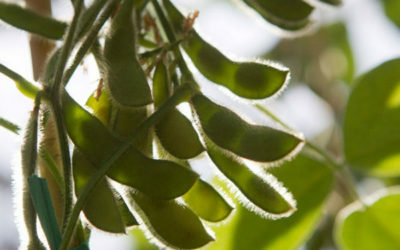 Our series soya beans have been meticulously selected for the harsh South African climate. 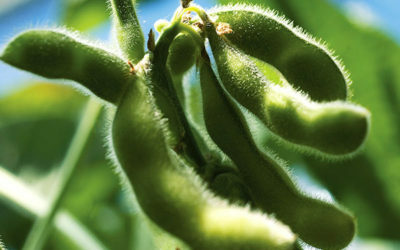 A Superior range of soybeans emerged. 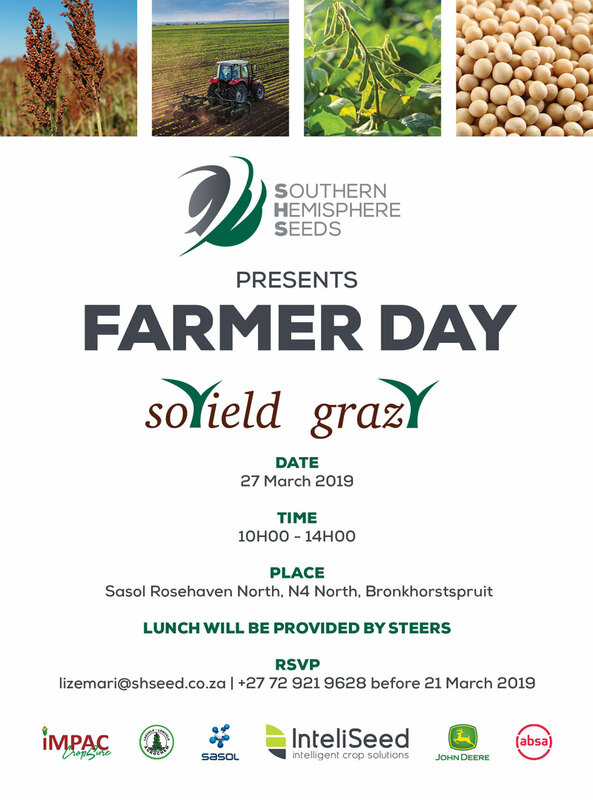 Southern Hemisphere Seeds (SHS) was born out of the desire of a group of farmers and industry leaders to make available to the South African market the latest technologies in the world for the production of soya. This was absolutely necessary if we are willing to cope with the increasing South African needs of this product and its by-products. South Africa has a unique geographical condition with plenty of differences in production conditions. This creates a complex and challenging environment that took us some time to understand it first and move forward with the application of the adequate management tools for the farmers of each area. With extensive testing of more than 250 cultivars over the past years, we were able to identify the right cultivars for each and every area. 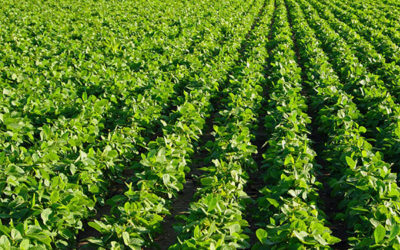 Today Southern Hemisphere Seeds can rely on a portfolio of its soYield cultivars that will not only improve the yields but also allow the farmers to be at the leading edge of genetic development in the world. 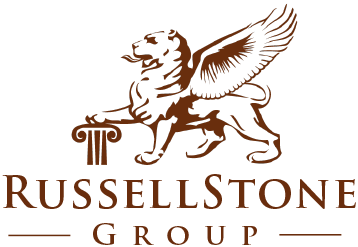 Southen Hemisphere is proud to associate with the Russellstone Group – a privately owned investment house with a 17% BEE owned shareholding, investing in the agricultural and energy industry with representation in Africa, Australia and Argentina.